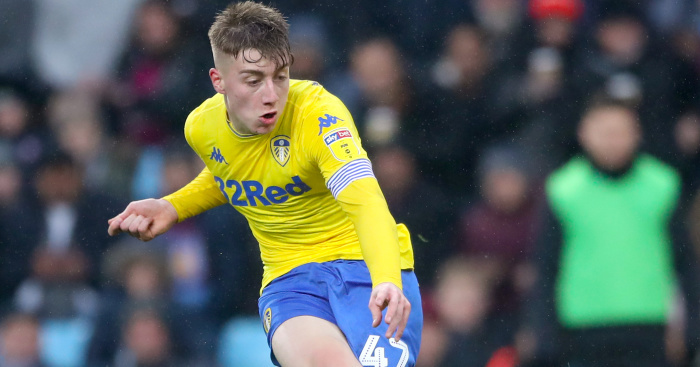 Leeds will resist any attempt by Liverpool – or any other suitor – to sign Jack Clarke this summer, despite reportedly being given the chance to re-sign a former favourite as part of the deal. Clarke, 18, has taken the Championship by storm the last few months following his promotion into Marcelo Bielsa’s starting XI, though was at the centre of a health scare on Saturday after being taken to hospital during the match against Middlesbrough. Thankfully, all seems OK, though the club has confirmed the winger will miss Wednesday’s match against Swansea at Elland Road. 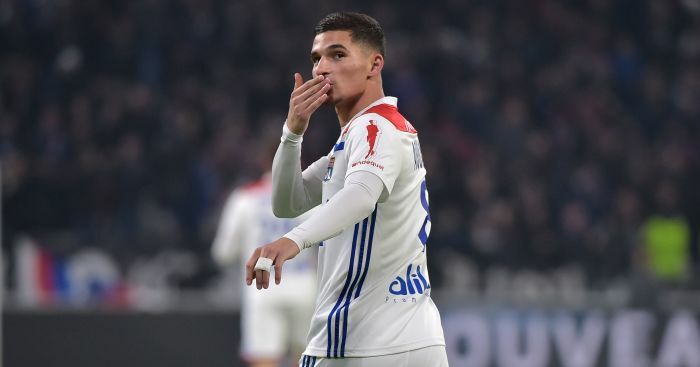 The teenager’s performances this season has seen him linked with moves to Crystal Palace, Southampton, Manchester City, Tottenham and Manchester United – though, perhaps most worryingly – a report on Sunday claimed Jurgen Klopp had made him a priority summer signing for Liverpool. 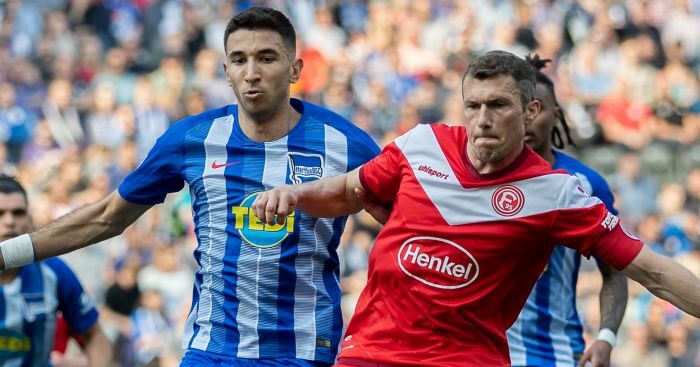 As part of that proposal, it was claimed Leeds would have first refusal on veteran Liverpool star James Milner, who started his career as a teenager himself at the West Yorkshire club. 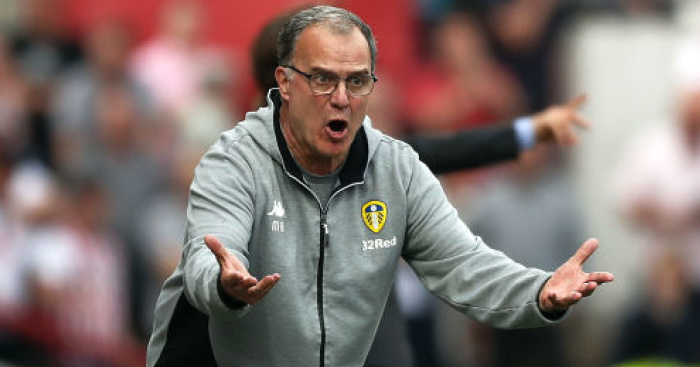 Milner has made no secret of his wish to finish his career back at Leeds, and if the club go on to secure their return to the Premier League this season, Bielsa’s side may fancy their chances of a reunion with their former star. 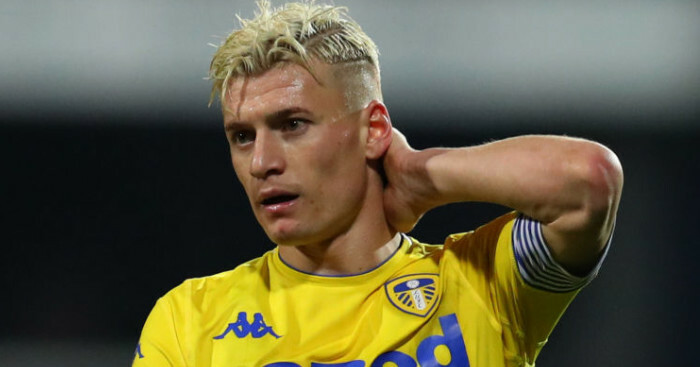 However, we understand Leeds will steadfastly reject any offer that comes their way for Clarke, with the winger a big part of their plans going forwards. 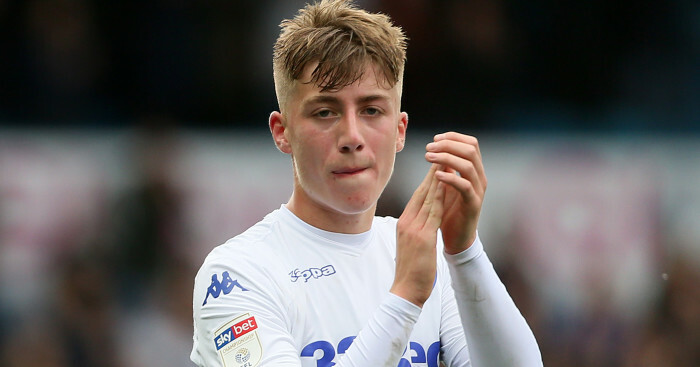 Promotion back to the Premier League will strengthen United’s chances of securing the teenager down to a lengthy new deal, though failure to go up will, no doubt, see the vultures circle round Elland Road for the latest star product off the club’s academy line.